Plymouth Meeting, Pennsylvania, United States — November 5, 2018 — Microsoft Corporation announced it’s new mandatory requirements for all consumers whom hold a Cloud or Volume License product. Furthermore, Microsoft has tasked all necessary partners to issue this mandatory notice and assist customers with the updated Terms and Conditions. Microsoft is committed to helping our customers and partners to stay compliant. As a partner in Microsoft Cloud Solution Provider program (CSP), it is required to cause the customer to accept the terms of the Microsoft Cloud Agreement (MCA, “Customer Agreement”), which in turn includes the Online Services Terms. The MCA protects partners, customers and Microsoft by providing the customer’s use rights, terms, and conditions granted for Microsoft Cloud product and service orders. On August 7, 2018, we announced a new Partner Center capability that enables partners transacting in the CSP program to confirm their customer’s acceptance to the MCA terms to better help customers and partners meet compliance requirements. As previously communicated, the confirmation of customer acceptance will be required for all CSP program partners with customers in all regions. As the effective date approaches, we want to remind you to take the required actions immediately. A partner who does not take action will not be able to make new purchases or change seat count on an existing customer subscription until the partner confirms the MCA acceptance from the customer. First purchases for new customers will also require the MCA acceptance. Auto-renewal is not impacted by this requirement. 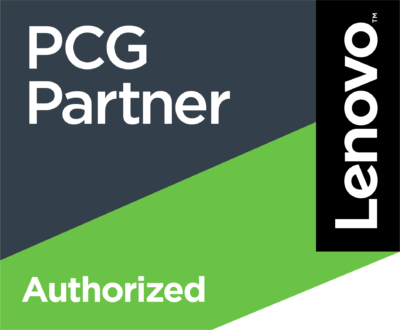 (a) Starting November 7, 2018, the confirmation of customer acceptance will be required for all CSP program partners in all regions under Microsoft Public Cloud transacting through the Partner Center Dashboard web user interface (UI). (b) As an update, partners in all regions under Microsoft Public Cloud who are confirming the MCA customer acceptance through Partner Center APIs will have until March 22, 2019 to implement the customer acceptance procedure. Colletti Tech LLC, an Information Technology Limited Liability Company, with the mission of fulfilling the unique needs of our customers, as an established Cloud Solution Provider, Managed Service Provider, with Home, Business, Education, Non-Profit & Student Services.